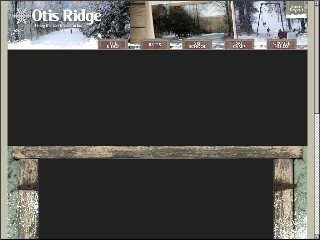 Description: Otis Ridge Ski Area is a business categorized under skiing centers & resorts, which is part of the larger category hotels & motels. Otis Ridge Ski Area is located at the address 159 Monterey Rd in Otis, Massachusetts 01253-0000. The Manager is Al Hewett who can be contacted at (413)269-4444. Location & access map for "Otis Ridge Ski Area"